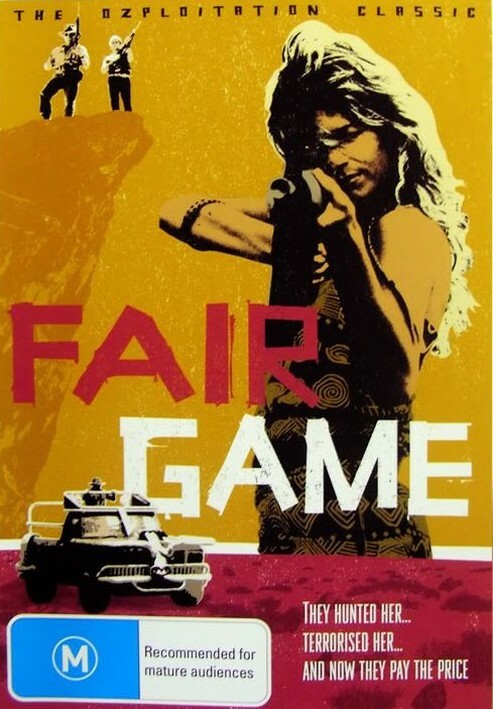 Description: A young woman running a wildlife sanctuary in the Australian outback is in for trouble when she is confronted by three kangaroo hunters. Bored with killing kangaroos, they decide to kill the animals in the sanctuary, and when they see how attractive the owner is, they decide to have a little “fun” with her, too. Turns out that they may get a bit more “fun” than they bargained for.